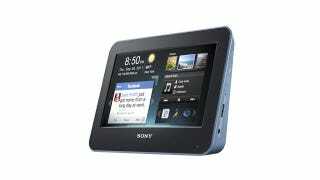 The last Sony Dash was a $200 alarm clock that also beamed in stock quotes, weather, news, and the like. The new Dash is a $170 alarm clock that does the same thing. What's changed? You probably need it less.